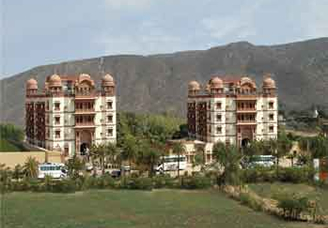 Pushkar is a town in the state of Rajasthan in India. Pushkar means born due to flower. In Hindu mythology, It is said that gods released a swan with lotus in its beak and let it fall on earth where Brahma would perform a grand yagna. 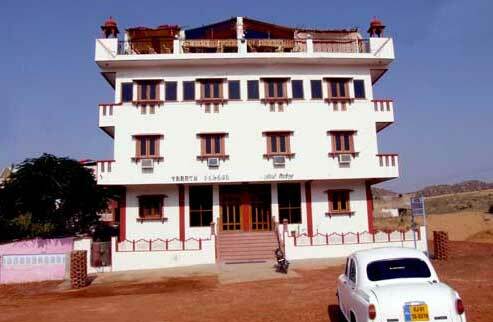 The place where lotus fell was so called Pushkar. 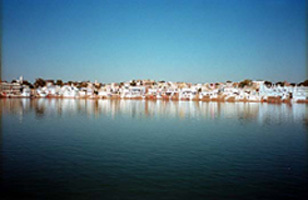 It is situated 14 Km from Ajmer and is one of the five sacred dhams, pilgrimage sites for devout Hindus; it is often called "Tirth Raj" (the king of pilgrimage sites). 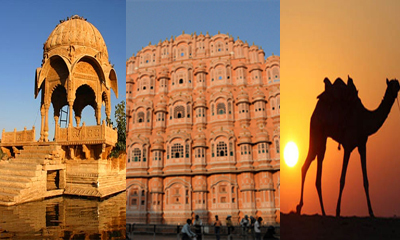 In recent years it has become a popular destination for foreign tourists.